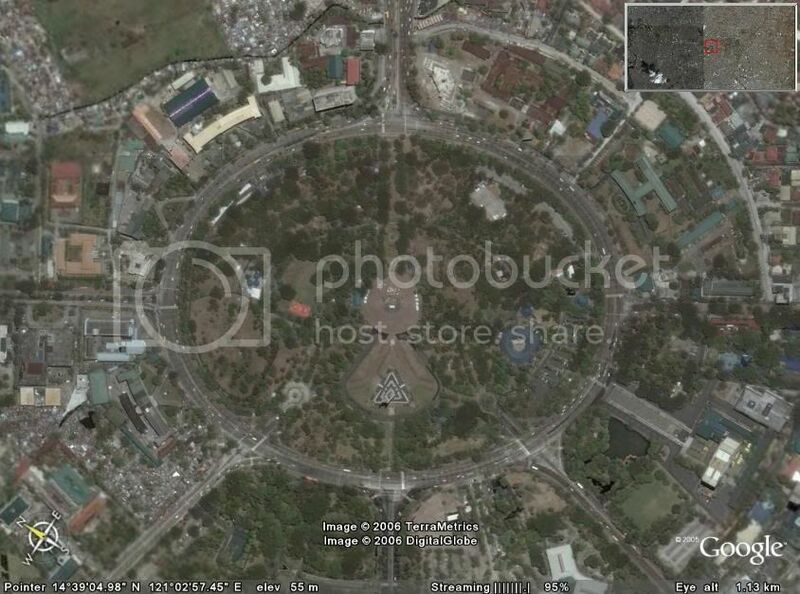 vaes9: When Will Google Have Metro Manila in Hi-Res? I wonder how much will buying this image cost. :drool: I just flew from Manila to Dumaguete this morning… I would have liked to take a bunch of aerial shots of Metro Manila, but after passing over what I think was the Libingan ng mga Bayani, the plane turned south. And I don’t really recognize much stuff in South Metro Manila. The blatant omission of Metro Manila when Bangkok, Kuala Lumpur, Singapore, and Jakarta all have hi-res imagery makes me think that a conspiracy theory a friend of mine told me (said theory involving local map producers lobbying Google against adding hi-res imagery of Manila) might be true after all. I’m seeing a whole bunch of new high-res squares on Google Earth, including Baguio, Zamboanga, Bacolod, Cebu, and of course the entire Metro Manila. Unfortunately, the Makati CBD (of all places) is covered by a cloud. ooooooooooooohhhh!!! Me want Google Earth! Based on history, I think we’ll be expecting these new imagery on Google Maps within one month. You spotted Davao City and others late last March, and Google Maps got updated late April. I wonder if I placed U.P. Diliman correctly. Hehehe.